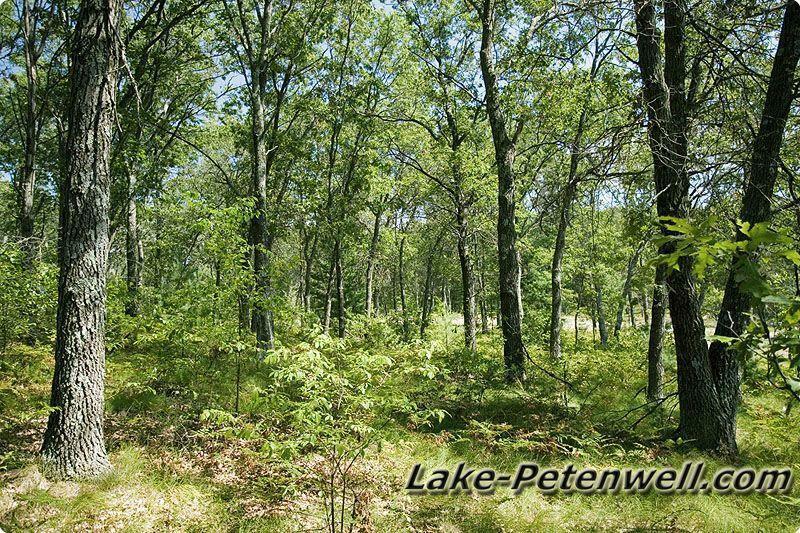 "Petenwell Shores" is located in Monroe Township of Adams County by Monroe Center, Wisconsin on Lake Petenwell with both waterfront and off water deeded access lots. 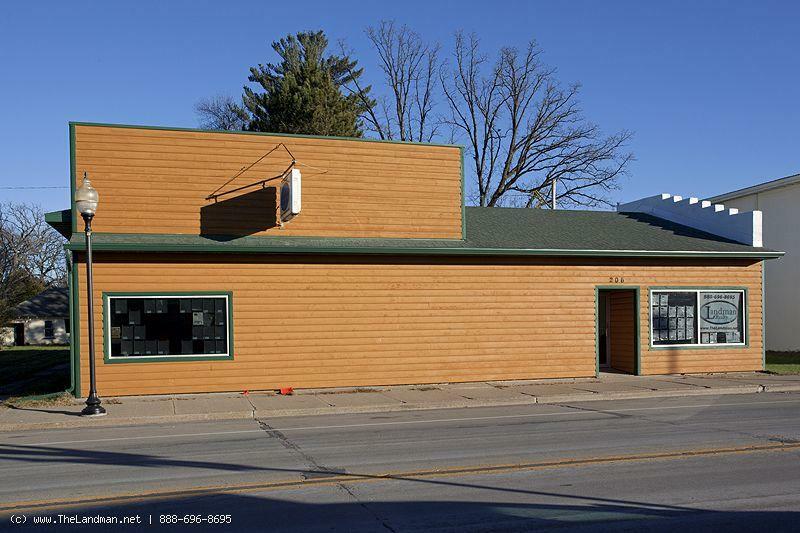 This small Adams County Real Estate Development has a total of 20 lots, 8 waterfront and 12 offwater deeded access parcels. 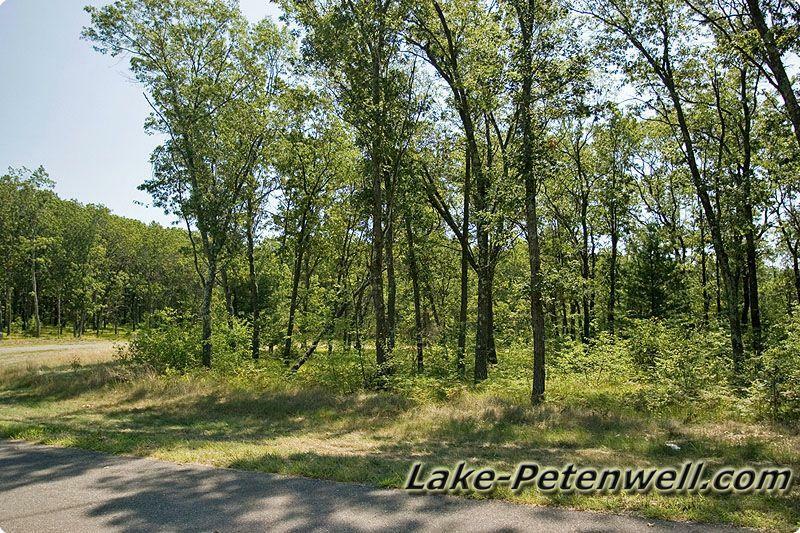 Most of the lakefront lots are already built on but most of the off water deeded access lots are not. The Monroe Town Park abuts Petenwell Shores on the southside of the subdivision and offers a friendly place to picnic and to meet friends. There is a rustic boat launch for smaller fishing boats. 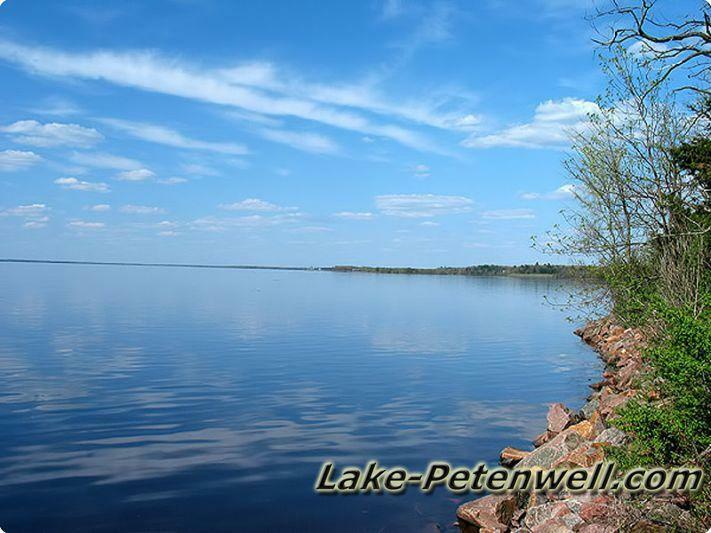 Larger boats will need to be put in the water at Petenwell County Park on Bighorn Ave. Petenwell Shore Homes for Sale and Land for Sale. 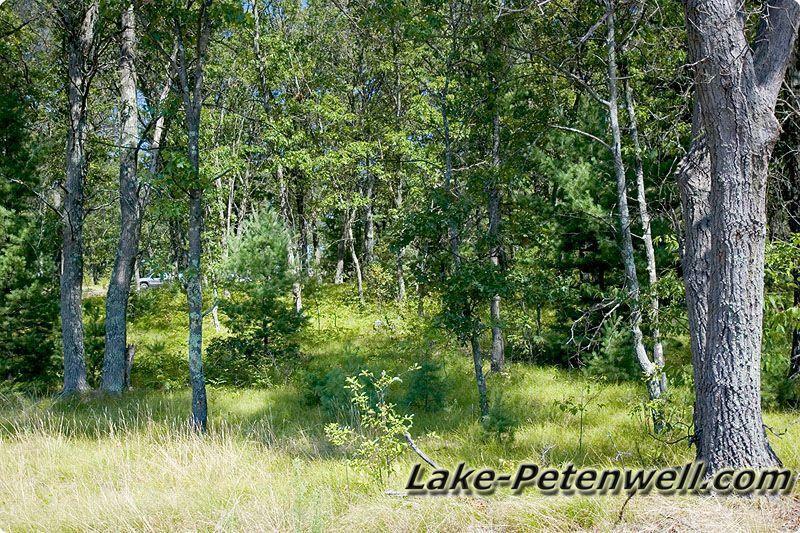 Like Kennedy Waters and Petenwell Landing; Petenwell Shores has Protective Covenants protect your investment so you can be comfortable building the home of your dreams here. As you drive along the new blacktop road you will notice many new log homes, brick homes and many custom built cabins. Mobile homes are not allowed. Bring all the water toys. 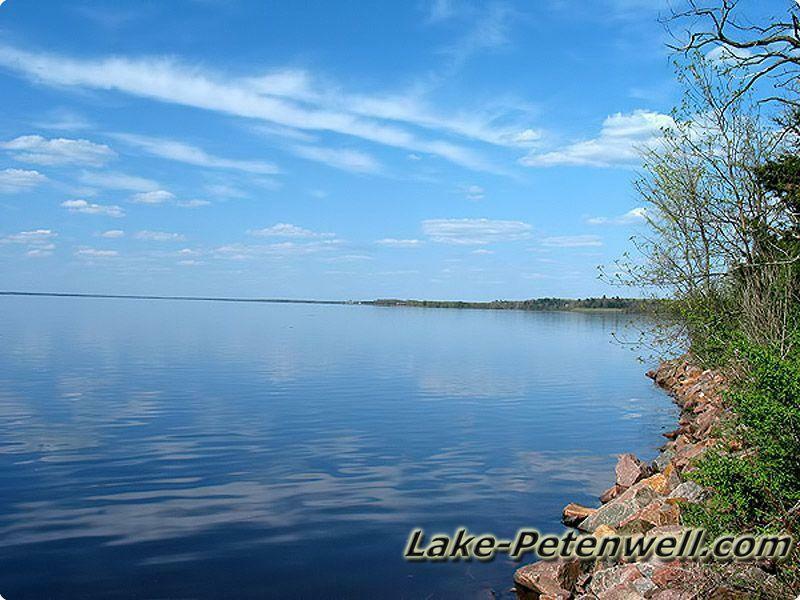 Lake Petenwell offers excellent sport boating, sailing, skiing, tubing and swimming. With 23,000 acres of water on a sand bottom lake you will never feel too crowded to fish. 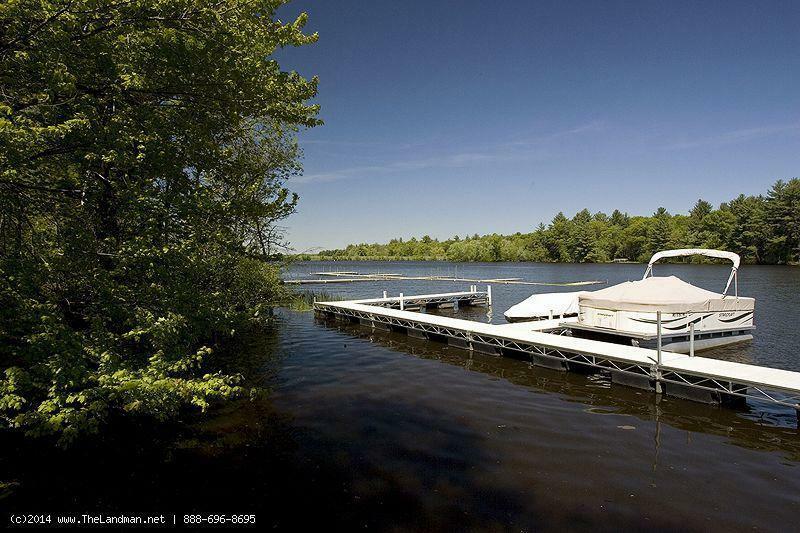 And.... you can catch nearly anything in this gorgeous flowage on the Wisconsin River. There are areas where you can catch Huge Catfish and other spots where pan-fishing is best. Number of Outlots = 1 Outlot Walking Path that leads to the 100' Strip along Lake Petenwell open to the public owned by Wisconsin River Power Company. 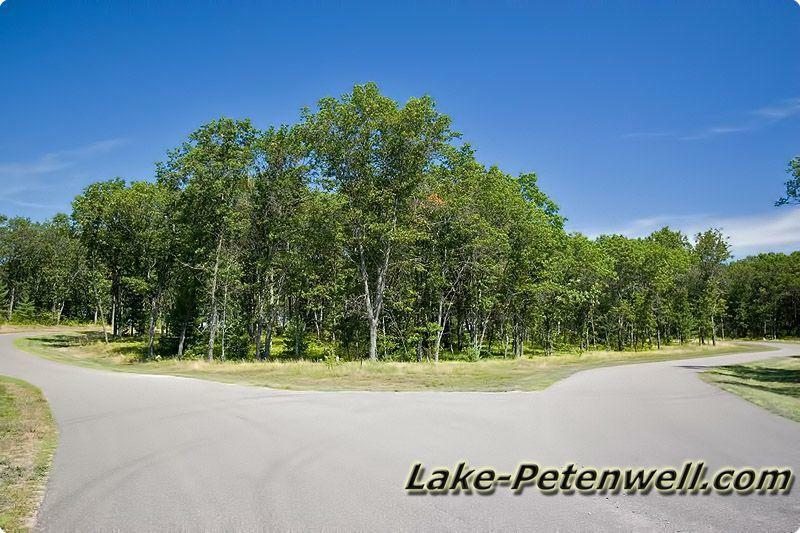 1 Outlot walking Path leading to the 100" Public strip owned by Wisconsin River Power Company. The roads in there area are open to ATVing and Snowmobiling. Plus Monroe Town Park is on the south side of Petenwell Shores with a small fishing boat launch.